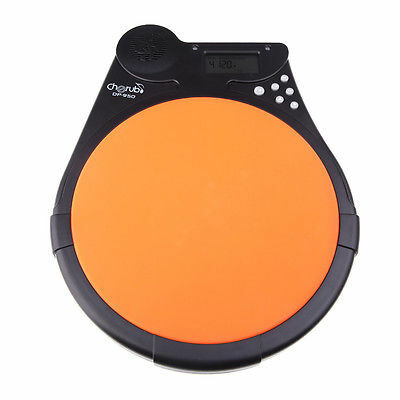 Multifunctional, can work as metronome, counter and drum machine, to make your drum learning & exercise easier. Lightweight and portable design makes it convenient for you to practice drum at anytime and anywhere. 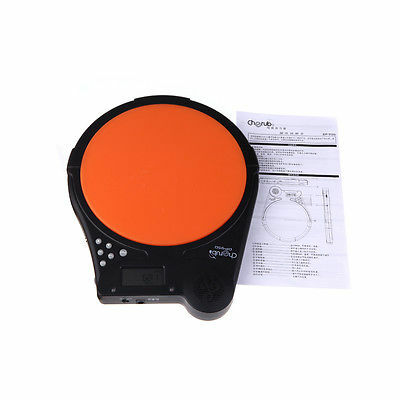 Digital LCD screen, provide excellent visibility. Adjustable volume, avoid disturbing others when you are practicing. 9 types of drum rhythm, provide you a various choices. Various training modes; Beat counting mode, mute counting mode, gradual up/down mode and step up/down mode. ZOOM RT-233 RhyhmTrak Drum kit + FREE shipping! !